Mexico has become in a very short time a favorite holiday destination. With various attractive tourist places, an incredibly beautiful environment, the resorts and their paradisaical beaches , and finally the exceptional culinary art. During your stay in Mexico, make sure to fully enjoy what this country has to offer, you will not be disappointed. For tourists, as a main activity you can follow a circuit that is a tour of all the famous tourist spots of the country. There are some sites that you should not miss on your trip to Mexico. 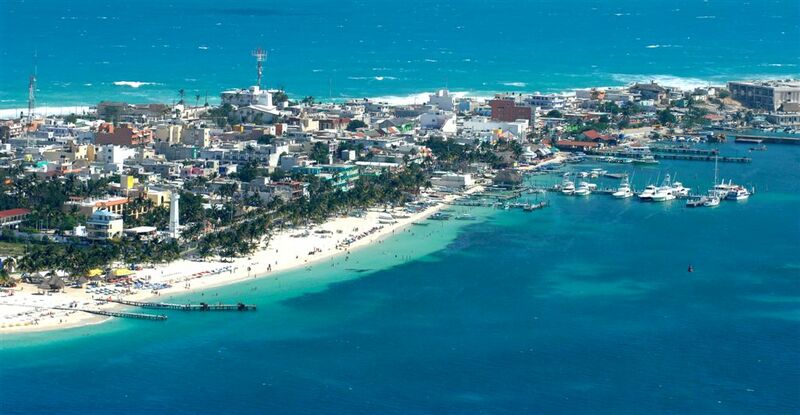 You can start with the state of Quintana Roo, specifically by the beach and the ruins of Tulum. This is a historic place with a Maya building next to the beach, decorated with palm and coconut trees. You will also feel more comfortable with the tranquility that of the town of Tulum because there are fewer people than in the other two tourist areas. Then you will most certainly go to the best archaeological site in the area, that of Palenque which tells the story of the Mayan and Aztec civilizations and moreover it is surrounded by jungle. Otherwise, we recommend you to spend your holiday stay in the two main tourist areas that are Cancun with the wonders it offers for twenty kilometers of incredibly sublime beaches, and its renovated town and the majesty of various ancient monuments . On the other hand you have the best resorts in the Riviera Maya, in the famous Playa del Carmen. You will not have time to get bored in Mexico, in fact, there is no shortage of activities. Beginning with snorkeling in Riviera Maya in the Yucatan Bay or the Caribbean Sea, it is also a great place for diving for amateurs. This is an activity that is special about this area. You can also enjoy the beautiful beaches of Playa del Carmen or Cancun or that of Puerto Escondido, and tan yourself under bright sun of the South Pacific Coast. If you prefer more of a city, do not be worried about taking a tour in Mexico tour in MexicoMexico City also offers activities such as museums visits and walks in the streets to discover the capital and finally the culinary discovery while tasting the delicious local dishes.